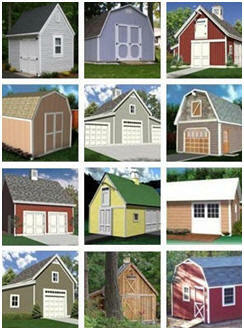 Here are some designs to help you build any of a variety of attractive projects and structures in your backyard. 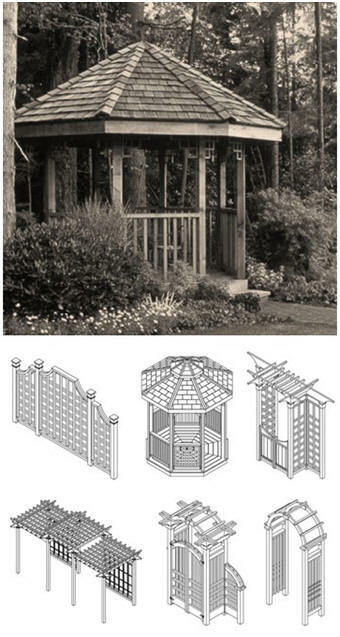 These designs, by the Western Red Cedar Lumber Association, contain helpful pointers on constructing backyard structures. They have not included step-by-step building instructions as they are simply a source of ideas - concepts you can build on to meet your own outdoor living needs. 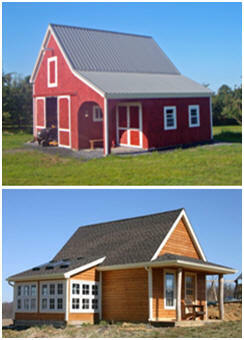 Western Red Cedar is perfectly suited for your outdoor projects. Naturally decay-resistant, light in weight, easy to work, this durable wood is as practical as it is good looking. Visit RealCedar.com to learn more.